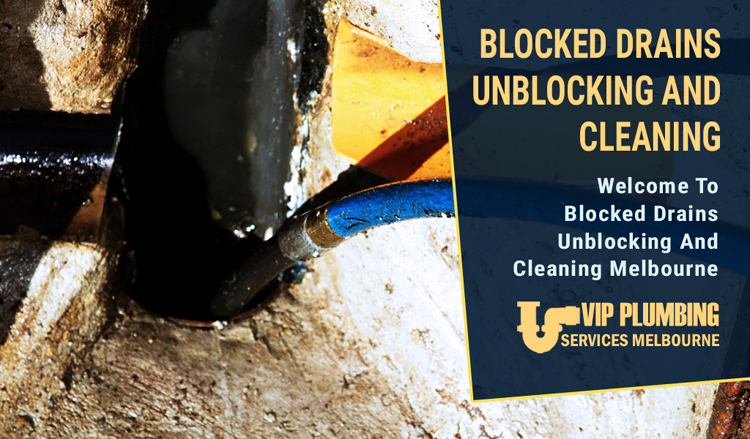 VIP Blocked Drain Cleaning Ascot provide 24 X 7 emergency Hydro jet Drain Cleaning, CCTV Drain Check, Electric Drain cleaning services. When you go home and find that you have a blocked drain, you will definitely require the expert services of someone who has proper equipment and matching skills backed with the right knowledge for the purpose of clearing it quickly and more competently. Plumber Ascot has all it takes to have the best job done for you. 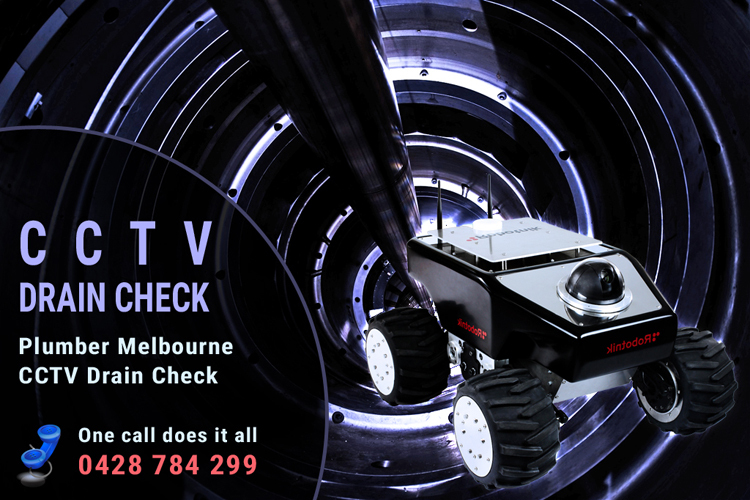 We do not only have the best blocked drain plumbers but they are actually fully qualified and also licensed to operate because they have gone through the best training in the industry, we have full equipped our professionals with electric drains cleaning machines, as well as hydrojetter drains cleaning machines alongside CCTV drain video cameras and also excavation tools. We fully provide our experts with everything that they need in order to tackle any of the trickiest situations and even the most stubborn of drain blockages so as to give you desirable results needed. There are certain blocked drains plumbing companies in the field who recommend temporary drains relining. Us we do not do that. When you come to Plumber Ascot, we know that best way of fixing blocked drains is through a cost effective manner, which is safe and shall end up giving you longer lasting results, normally we do not engage in any kind of techniques such as these that create more problems needing to be worked on many more times over and over again. We pride in making use of the best tools in the industry and market, we infuse the latest technology while encompassing the best techniques at our disposal. At Plumber Ascot it is within our training policy to have all our staff to undergo thorough training in the use of the state-of-the-art technology drain cleaning technology that makes use of the latest technology, every expert Plumber Ascot technician in blocked drain has all the knowledge of using the electric drains cleaning machines. This wonderful machine has fully transformed drain cleaning work and made it to be much simpler than it used to be in the earlier days. The machine has a mechanical cutting head that is cable mounted, the electric eel machine drain cleaner ends up slicing through and removing all the tree roots, any mass of toilet paper that is causing build-ups as well as other kinds of solid objects that are causing the blocked drain to malfunction. The good thing about the electric eel machine is that it can actually be used both inside or outside, which solely depends on what exactly the situation of the blocked drain is to warrant the solution used, above all, it is very good for any blocked toilet drains, and even blocked shower drains as well as other kinds of blocked indoor drains. This type of machine used by our plumber Ascot staff is particularly good when it comes to the removing any fatty and other greasy build ups, which the other type of machine cannot be able to access. The hydro-jet, works in a more or less same way as the house hold water hose that runs on high pressure only that this one works at a much higher rate when it pumps water at about 5,000 PSI. We use the hydro-jet due to its efficiency in clearing any stubborn drain blockages in Ascot, like the blocked storm water drains.